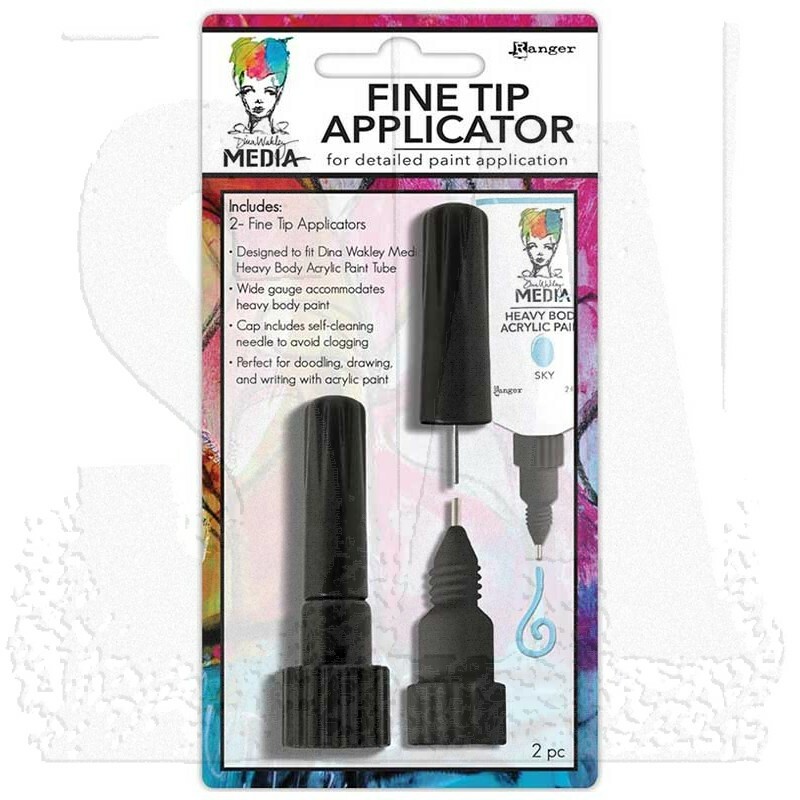 The Dina Wakley Media Fine Tip Applicator is an essential accessory for your mixed media artists toolbox. 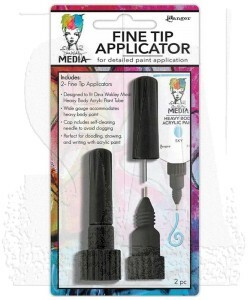 Specially designed to fit the Dina Wakley Media paint tubes, this unique tool is ideal for drawing, doodling and writing with Media Heavy Body Acrylic Paints. 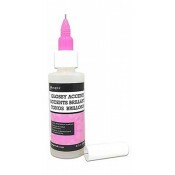 Available in a carded 2 pack.